Take a glance at your child’s fingernails, what do you see? Sometimes a person’s nails can identify a medical issue or problem that otherwise could be overlooked. Fingernails can tell us a great deal about what is going on internally in the body. Ridges and lines, peeling, discoloration, white spots and brittle nails are just some of the signs that something may be wrong. Ridges and lines (actually referred to as Beau’s Lines) and white spots on the nails can indicate a deficiency in zinc, among other issues. Over the years, we have seen many children in our center with white spots and/or lines on their fingernails. Looking more deeply into this subject, we found that a zinc deficiency, sometimes paired with low calcium and magnesium levels, has many implications on a child’s learning, growth and behavior. Zinc is a trace mineral that plays a central role in cellular development, vital for normal growth in your child’s brain and reproductive organs, and regulates the important neurotransmitter dopamine. 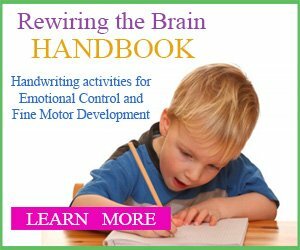 Dopamine is a neurotransmitter released by your child’s brain that controls a number of functions, including your child’s movement, memory, behavior and cognition, attention, sleep, mood and learning ability. 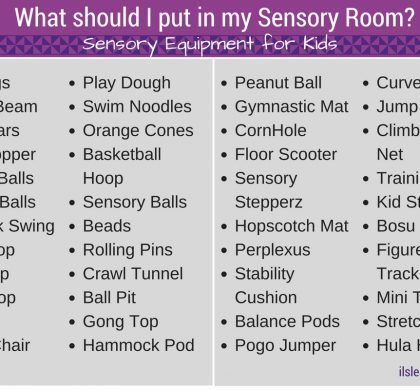 As you look at this list, every function catalogued is extremely important to the well-being and learning development of your child. If your child’s zinc levels are low and if you start to see multiple white spots on your child’s fingernails, it could impact how dopamine is regulated and released in your child’s brain, which affects the important functions of learning and behavior in your growing child. Can Zinc and other Natural Supplements help with learning? In some medical studies, there appears to be a suggested link to improving overall behavior in children with learning challenges when levels of zinc, magnesium and calcium are increased in a child who has hyperactivity and impulsivity. 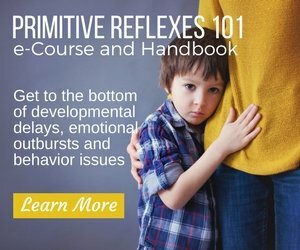 Dr. Lawrence Wilson, MD at The Center For Development released a study in 2009 discussing his findings with a three-year-old boy who had learning disabilities and was hyperkinetic. This boy had a mineral test and was found to be deficient in zinc, magnesium and calcium. He began to take natural supplements to increase the levels of these three minerals in his body. Within two days, his mother reported that he was easier to manage and more relaxed. As time went on, the boy slept better, was able to sit still for longer periods of time, and could focus on play. In another study where zinc levels were tested in students, researcher James Penland, from the USDA Human Nutrition Research Center, gave a glass of fruit juice to a group of seventh-graders each morning for three months. The juice was either plain or fortified with a natural supplement of 10 milligrams or 20 milligrams of zinc. When compared with the students that had drank the plain juice, the students who drank 20 milligrams of zinc improved twice as much on their visual test and three times as much on their word recognition test. These three important elements: zinc, magnesium and calcium help calm the nervous system, which regulates your child’s emotions. 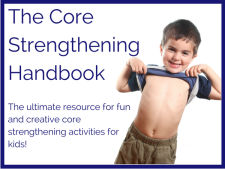 Each one plays a key role in balancing symptoms your child may have with learning challenges. For example, calcium raises the threshold where nerves fire, which reduces sensitivity of the nervous system. 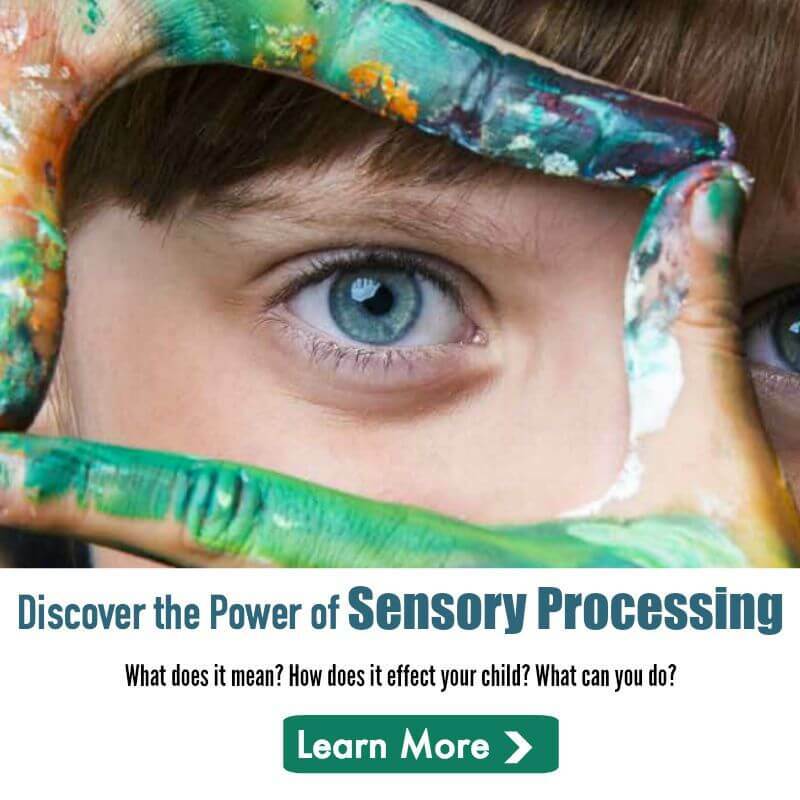 Because many of our students have sensory issues and are often bothered by loud noises, bright light and textures, the nervous system has a difficult time sending messages to the brain to calm the child’s body for learning. 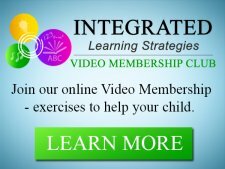 They are constantly distracted by what’s going on around them because the messages sent to and from their brain are in a “traffic jam.” Increasing your child’s calcium intake could be one way to calm their nervous system, which will help reduce their sensitivities and improve their behavior, focus and attention in the classroom. Zinc is also a mineral that may play an important role in controlling behavior, ADHD symptoms and is an anti-stress nutrient. 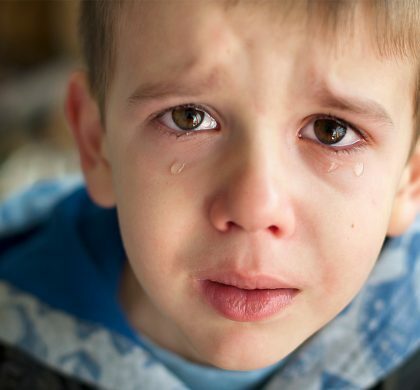 Not only are we noticing problems with behavior and attention in our students, but also emotional regulation, which is directly related to a zinc deficiency. We are starting to see more students with high anxiety, night terrors, meltdowns, and aggression. Providing children with more zinc in their diet is a way to help with emotional stability and is typically known as a mood stabilizer. 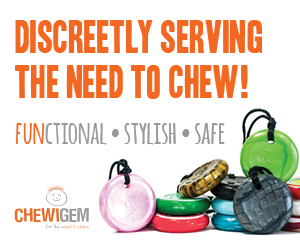 Magnesium is another important supplement to help calm your child’s body if they tend to be hyperactive or unsettled. 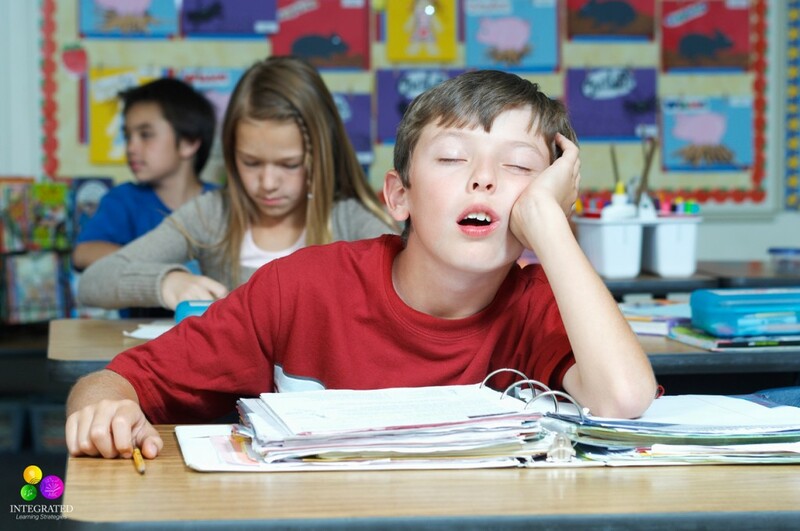 Oftentimes we hear children have trouble sleeping and aren’t rested enough for school because their bodies continue to be active even during the night. This can be a sign of a magnesium deficiency. 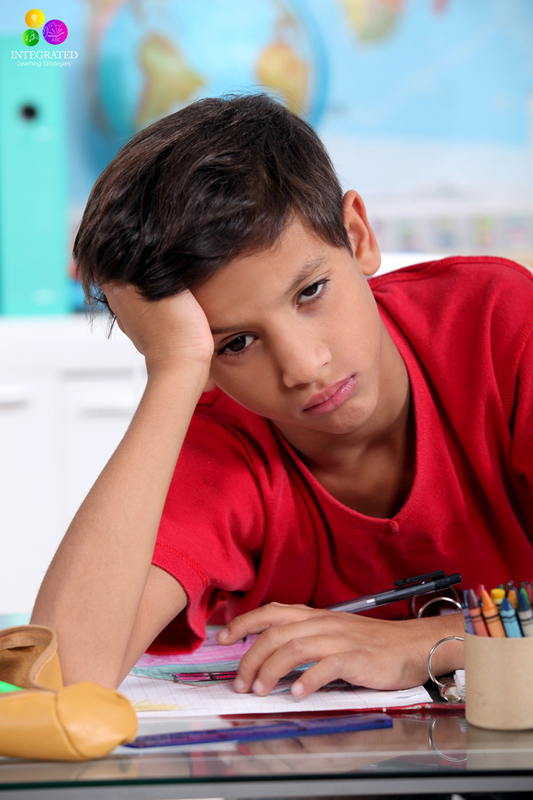 Many children with ADHD, sensory issues or attention and focus problems tend to have magnesium deficiencies that impact attention and concentration. Like calcium, increasing your child’s magnesium intake can have a calming affect on the brain. While there is no definitive study that proves increasing your child’s zinc levels will decrease behavior problems and learning difficulties, there is a large amount of research that indicates there is a relationship and connection between zinc levels and behavior. Increasing your child’s intake of natural supplements that include zinc, magnesium, calcium and other trace minerals could improve learning ability, concentration and focus. 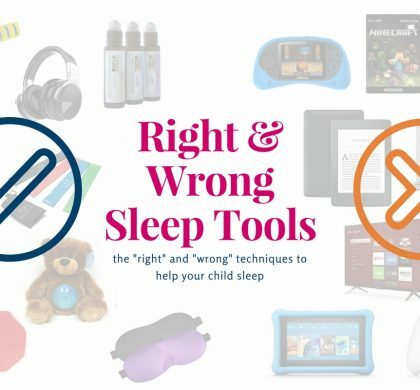 The calming nature of these elements on the nervous system is shown to play an important role in reducing ADHD symptoms, behavior issues, attention, and helping your child with sleep problems.